Neodymium disk magnet 4x5 mm - diameter 4 mm, height 5 mm. 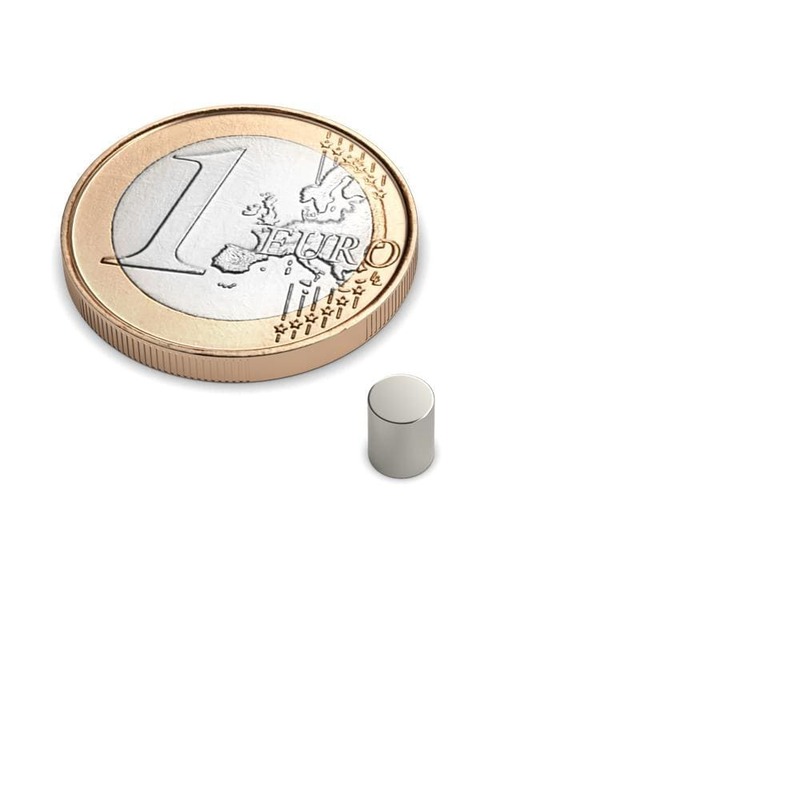 A small and powerful neodymium magnet! 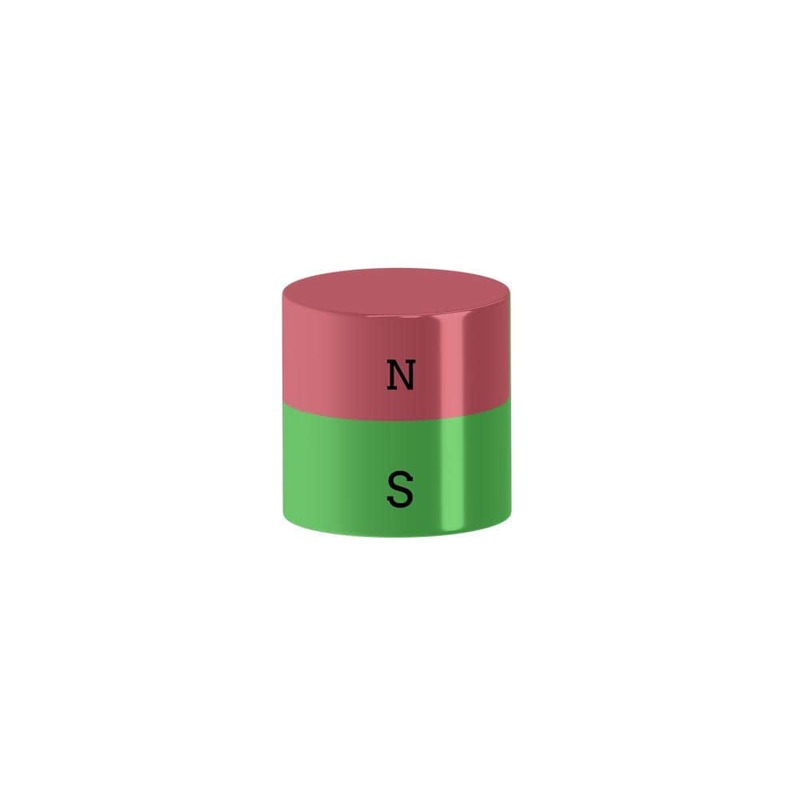 Neodymium disk magnet 4x5mm, Ni-Cu-Ni. A neodymium magnet is also suitable for crafting and playing, while exercising utmost caution and not giving into children's hands. 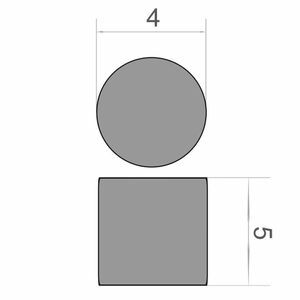 With its size of 4x5 mm and high attracting power, unlimited application possibilities can be found.